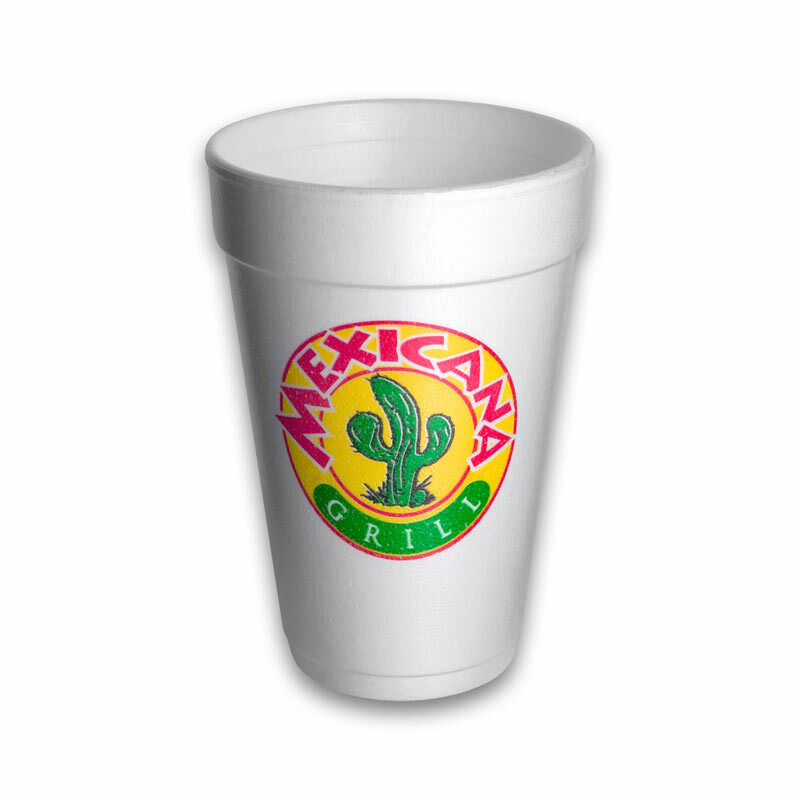 There is a range of benefits of using custom Styrofoam cups. One, they are very easy to transport, store and carry in bulk. Second, given they are meant to be disposed of after first use, they are hygienic. And third, they are safer to consume hotter drinks. No wonder, they are one of the best-selling items in our collection. 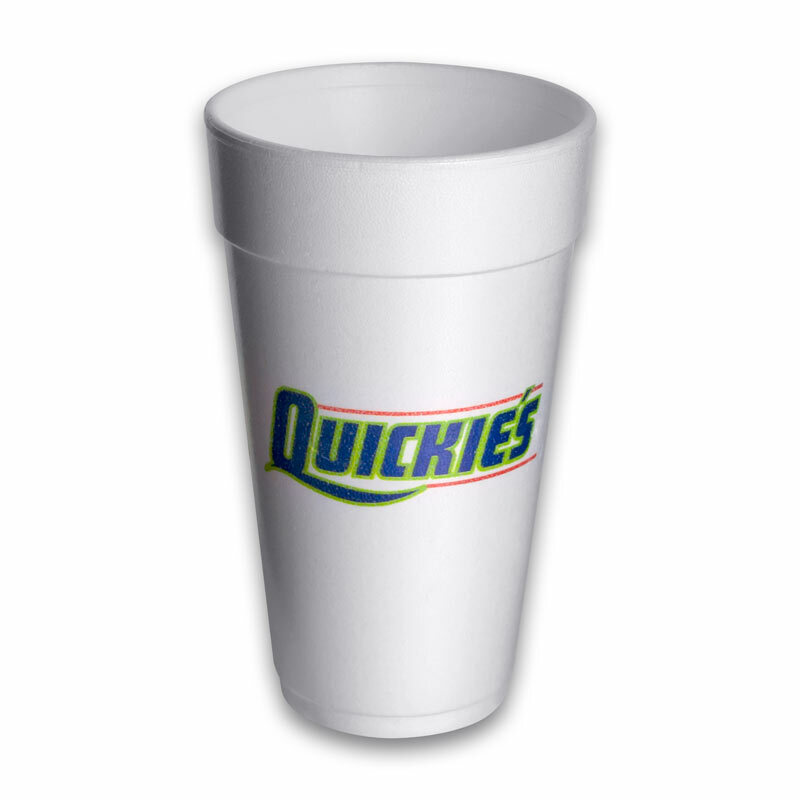 Cust-A-Cup is one of the foremost wholesalers of custom made Styrofoam cups. 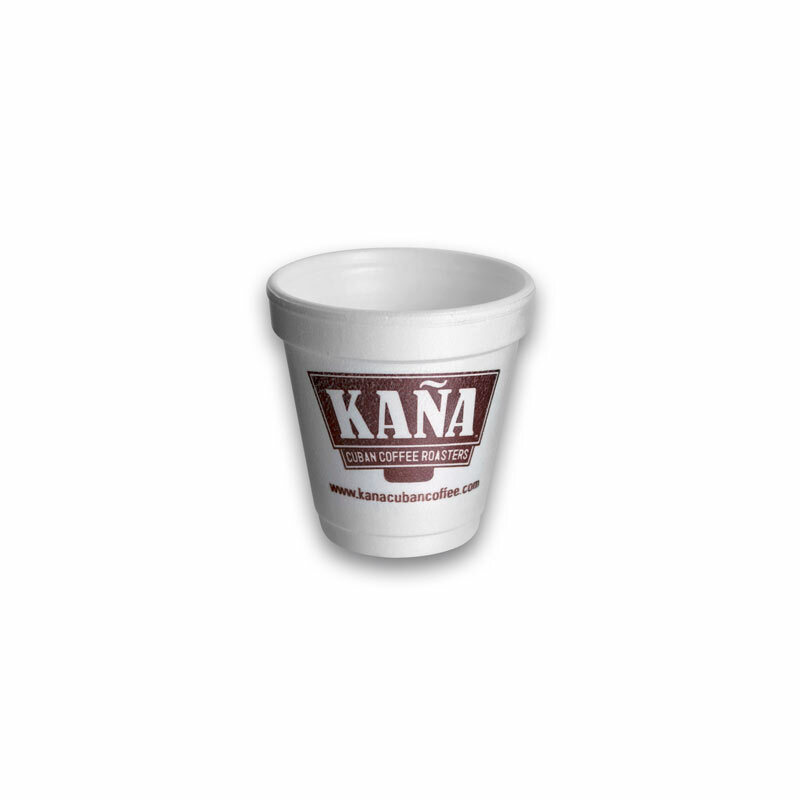 Trusted by thousands of businesses around the world, we bring an incredible range of personalized Styrofoam cups with an amazing price bracket. 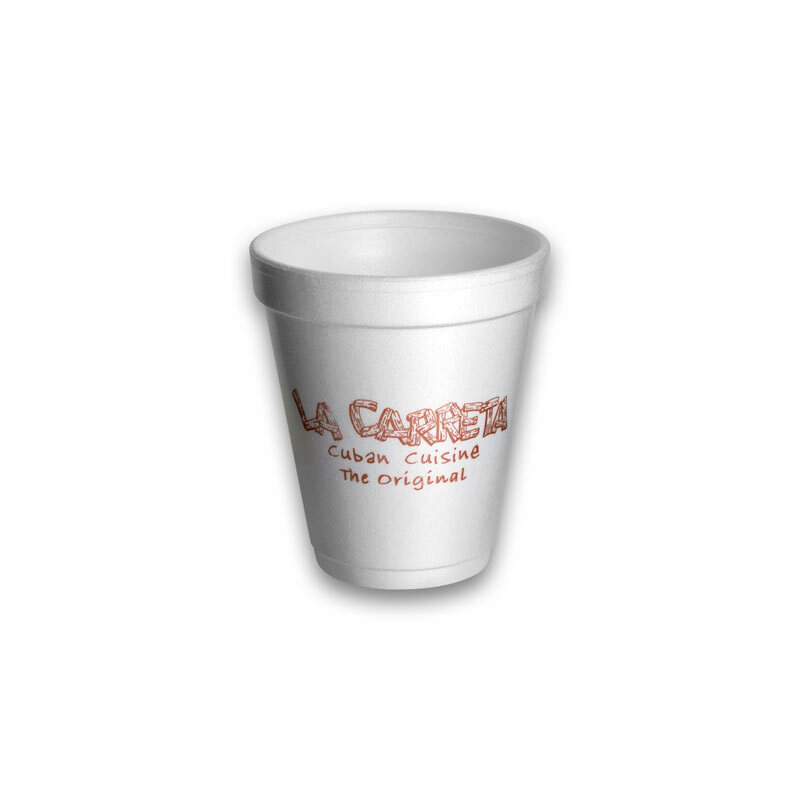 So, if you’re looking for custom foam cups wholesale, trust us to fit in all your requirements and specific demands. Over the course, Cust-A-Cup has established itself as one of the most reliable names in the industry that commits to adhere international standards. Our collection is wide and unique, exuding perfection from every angle. 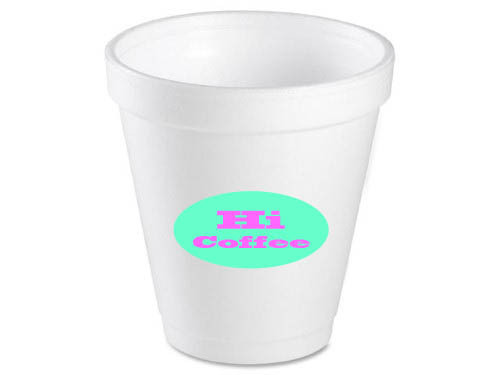 The materials that we use in making Styrofoam cups bulk are of high-quality. These supplies go through intensive checking and testing process. Also, we have a large and state-of-art manufacturing facility that’s known to produce high-quality wholesale stock. 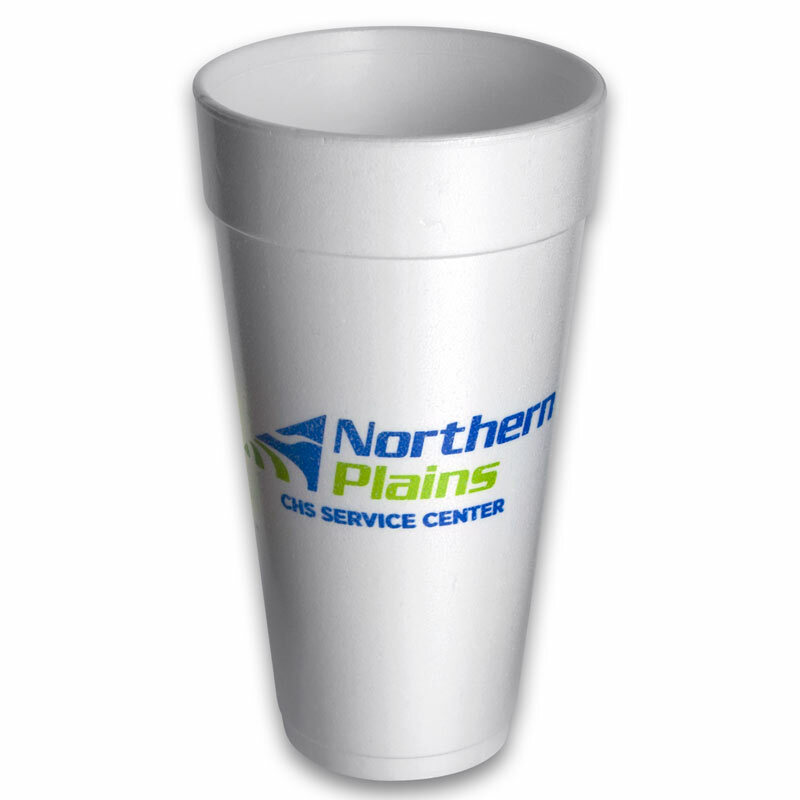 So, at Cust-A-Cup, you will find custom printed foam cups of the highest of quality. Why do you think thousands of businesses from around the world love us? One of the many reasons why we have emerged to be a go-to for so many bulk buyers is because of our lowest Minimum Order Quantity (MOQ) facility. It is just 5000 and if you are thinking whether you read it right or not, yes you did! We cater to small businesses with just as much vigor as we do for large companies. Contrary to the typical industry standards, even for small orders, our pricing is highly affordable and flexible. So, you can rely on us to deliver you even on your small requirements with equal grandeur. 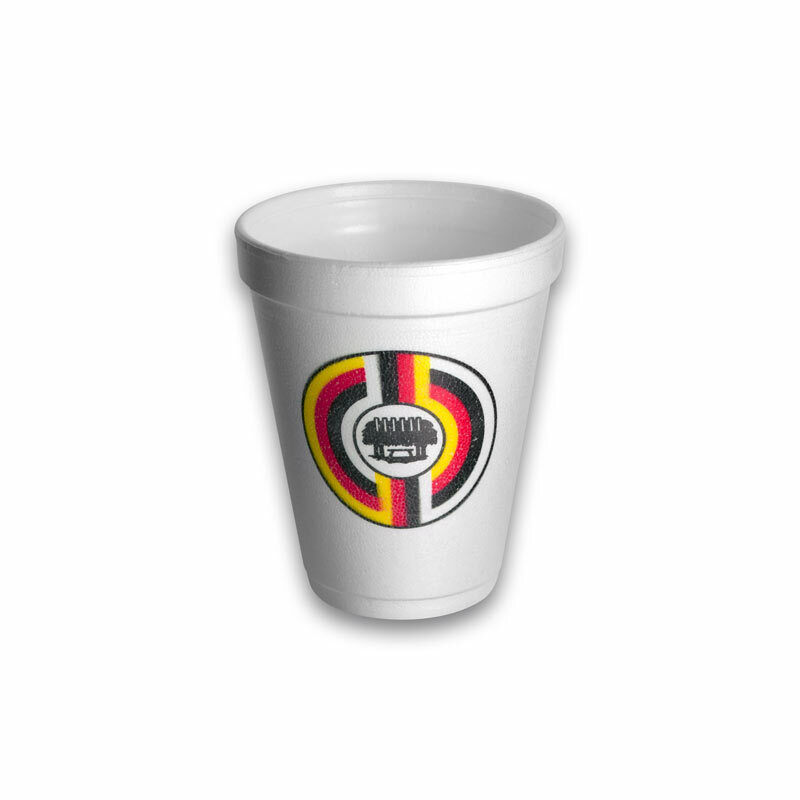 So regardless the size of custom foam cups you are looking for and the way you want to personalize your wholesale, Cust-A-Cup promises you best product and experience. Place your order. Get more information. Just contact us today.